One of the best places to visit near Pune in monsoon is Chiplun especially for its several waterfalls. 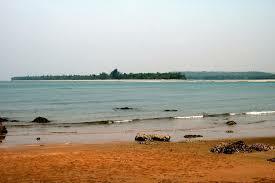 Chiplun is a fast-developing city in the Ratnagiri district of the Konkan region. 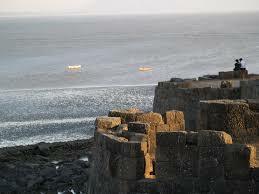 It has a strong cultural background and attracts tourists as well as pilgrims. The name translates into ‘The abode of the Lord Parshurama’. The best time to visit Chiplun is during the months of June and July when the waterfalls are truly a sight to be seen. The Dervan Chiplun is unique as it has sea in the front and backwaters behind. It provides the best of both worlds – development with nature. 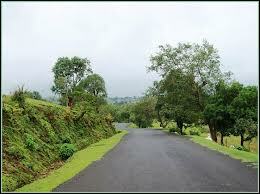 Chiplun Tourism is growing dur to its proximity to the city and yet its exclusivity and solitude. 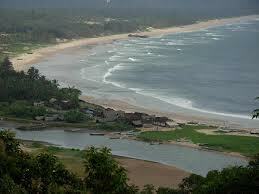 There are rivers, the sea, dense forests, waterfalls, temples, forts, backwaters, all in one package. Places to visit in Chiplun are Karanjeshwari Temple, Koyna Dam, Pandavaas caves, Parshuram Temple, Ramvardayani Temple, Sawatsada Waterfalls, Shree Kulswamini Bhawani Waghjai Mandir, Walawalkar Shivaji Museum, Vashishti River, Vidhyavasini Temple, etc. One of the activities for the adventure travellers is hiking and trekking Naeshwari Temple is one of the many options. 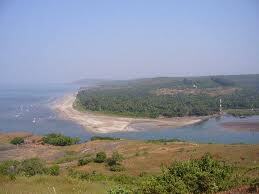 Places to visit near Chiplun are Ganpatipule, Dapoli, Hedvi, Guhagar, Koynanagar, Ratnagiri among others. These places have their own history, culture and architecture and one can simple make a base in Chiplun and travel all over. 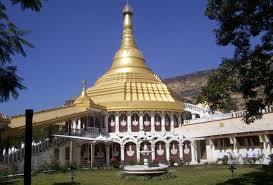 The Parshuram Temple Chiplun is one of the most important places to visit in the area. The temple is unique as it contains a mix of both Hindu and Muslim styles of architecture. It is dedicated to Lord Parshuram who is said to be the sixth incarnation of Vishnu. 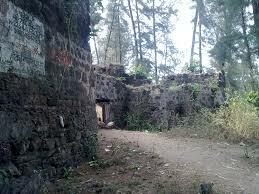 The temple is sometimes recognised by the name Parshuram Chiplun. 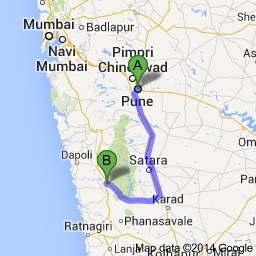 There are many Chiplun hotels where travelers can stay in. 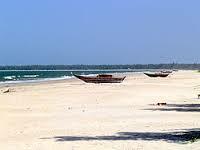 People could also opt for hotels in the nearby areas depending on what kind of a package they are looking for. Among the Chiplun Resorts, one which has made a name for itself is the Koyna Lake Resort which combines modernity and beauty in one deal. The spiritual attractions in Chiplun, one could check out the Karanjeshwari Temple, the Ramvardayani Temple, the Shree Kulswamini Bhawani Waghjai Mandir, the Nageshwari Mandir and of course the famous Parshuram Mandir. For trekking options, the tourists could consider Trekking Nageshwari Mandir, or else organise treks to the various points of interests, and it all else fails, take along the famous backwaters. 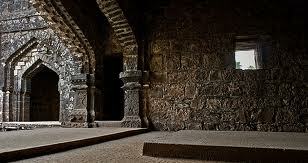 Places to see for the people interested in history are the Pandava’s Caves and the Gowalkot Fort. 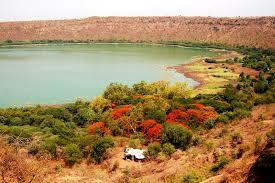 There are also places with beautiful scenery such as the Swatsada Waterfalls and the Koyna Dam. Finally, for people wishing to know more about Chiplun, and to explore its history and culture, there is no better place than the Walawalkar Shivaji Museum.